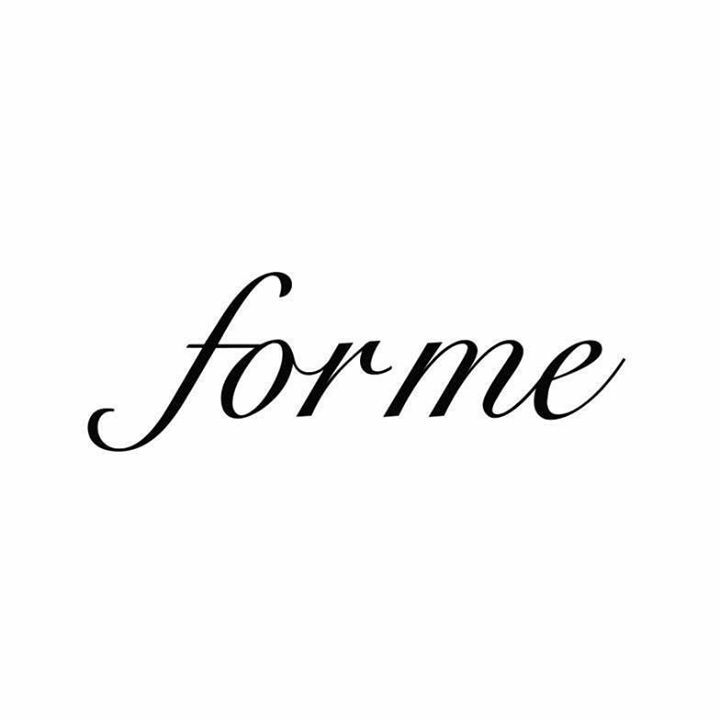 Since ForMe started in 2004, it has been speaking to ladies to understand what they wanted, and worked hard to connect with them. Because of this, ForMe endeared itself to ladies. Those who grew to love the brand welcomed it as a happy part of their fashion life, almost like you would a dear friend. With its continuous efforts of improving its product offerings and connecting to ladies in various touch points in their lives, the brand continued to grow its market base. SOHO Diversified Retail Co. Ltd. owns and operates the ForMe brand in Cambodia. For company information, visit www.soho.com.kh.